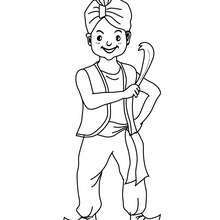 If you like this FAKIR CARNIVAL COSTUME coloring page, share it with your friends. 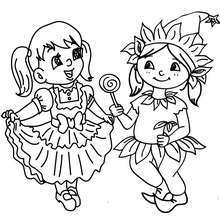 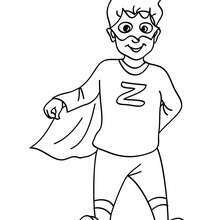 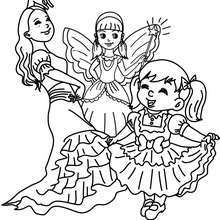 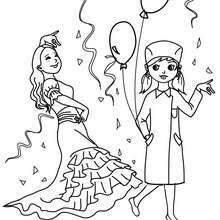 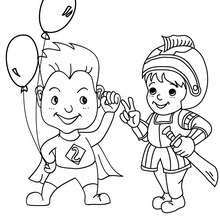 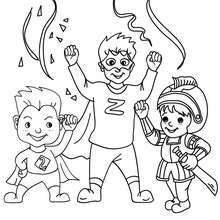 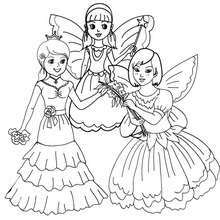 They will love these coloring sheets from CARNIVAL coloring pages. 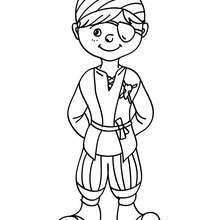 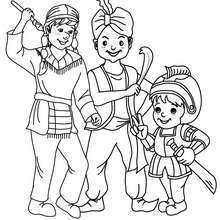 If you like the FAKIR CARNIVAL COSTUME coloring page, you will find so much more coloring sheets for free!